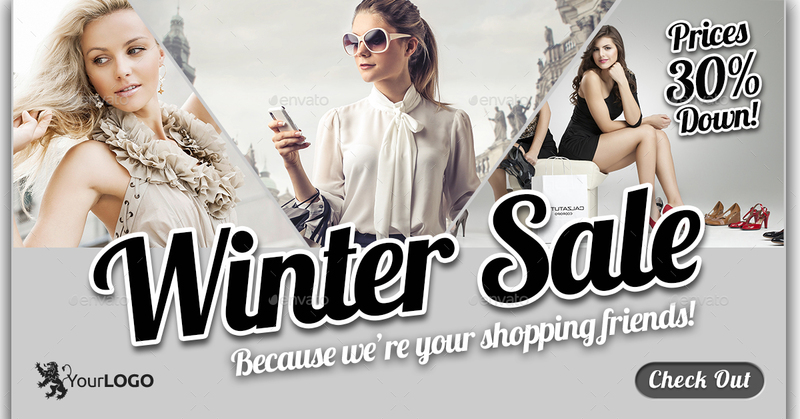 4 in 1 Bundle – 52 Sale & Fashion Web Banners. 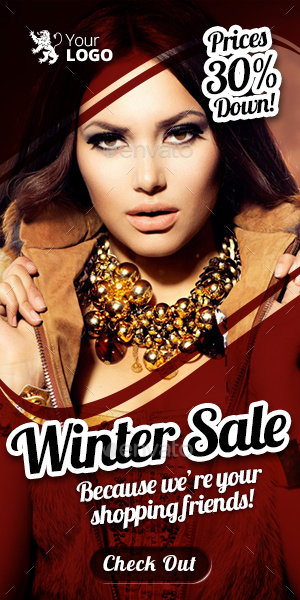 Fully layered and very easy to edit. 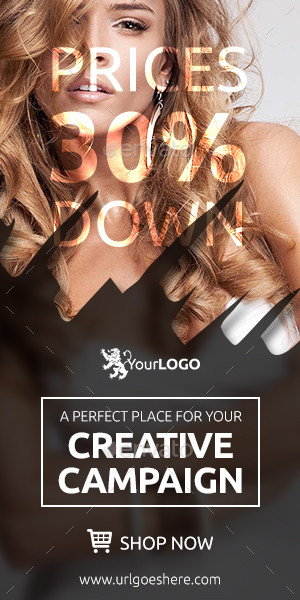 Unique and professional design. Includes 13 standard web banner & Facebook Ads sizes per design. 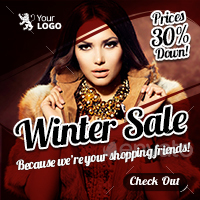 One touch Image & Color change. 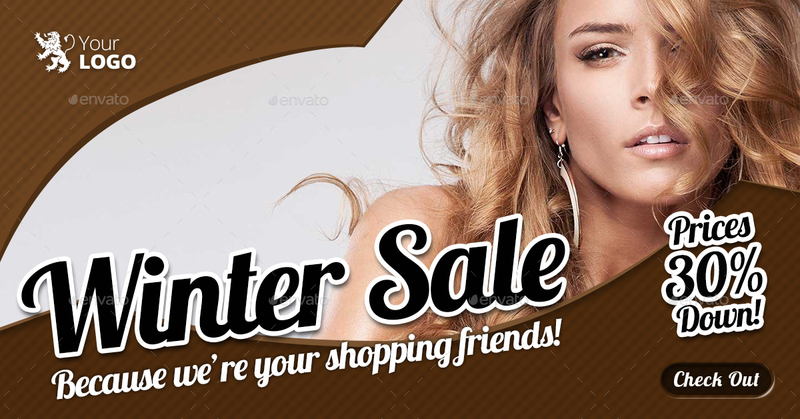 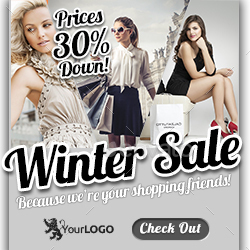 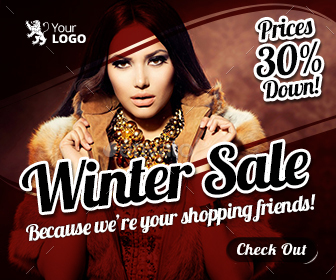 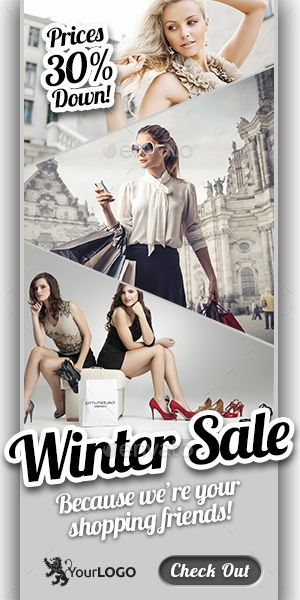 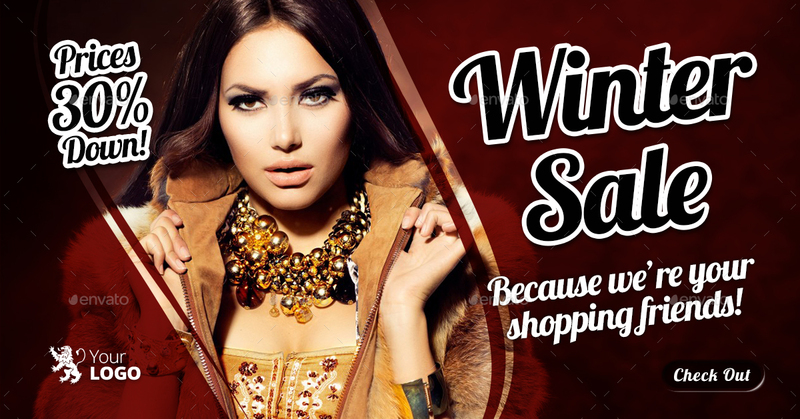 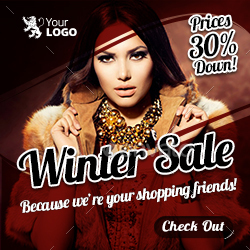 A full set of 52 web banner templates designed for your Sale & Fashion Marketing Campaign. Font links are provided inside Info files. 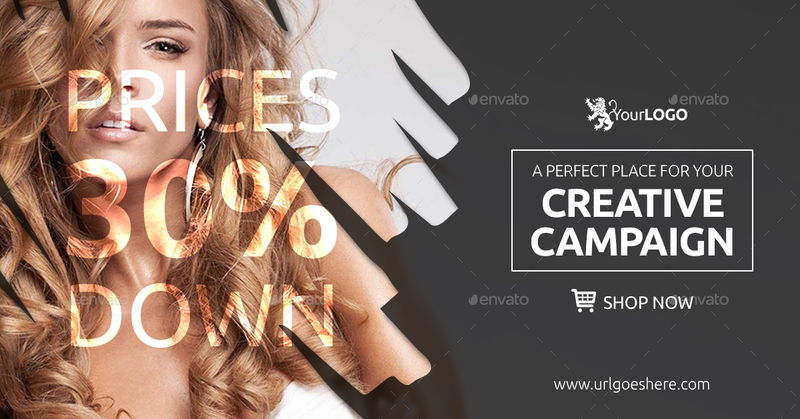 PHOTOS in the preview image are used for display purposes and ARE NOT INCLUDED in the main download file. 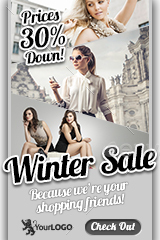 Photos Download Links are provided inside Info Files. 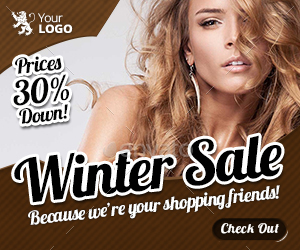 Follow us and Check our New Design Templates!